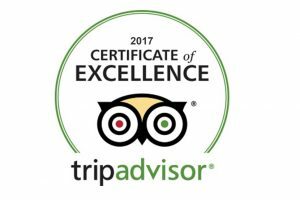 After arrival, you will be met by your tour guide and transferred to your hotel where the rest of the evening may be spent at your leisure to relax after your flight. As the capital of Shandong Province, Jinan is situated in the south wing of the Annulus Bohai Area.The history of Jinan could be traced back to more than 5,000 years ago. Jinan has been called by different names throughout the history. During the Shang and Zhou Dynasty, Jinan was named Tan, and during the Spring and Autumn Period it was renamed as Luo county. As the political, economic and cultural center of Shandong Province, Jinan has undergone impressive development after more than 20 years of reform and opening to the outside world. Nowadays, Jinan has become a unique, modernized metropolis with beautiful scenery and friendly climate. Baotu Spring is considered the symbol of Jinan city, close to Qianfo Hill in the south and Quancheng Square in the east. Baotu Spring ranks first of 72 famous springs of Jinan, lauded by many as the number one spring of the world. Baotu spring is divided into three strands which offer fresh water day and night. It has a constant temperature of 18℃ throughout the year. Relax among the picturesque scenery. 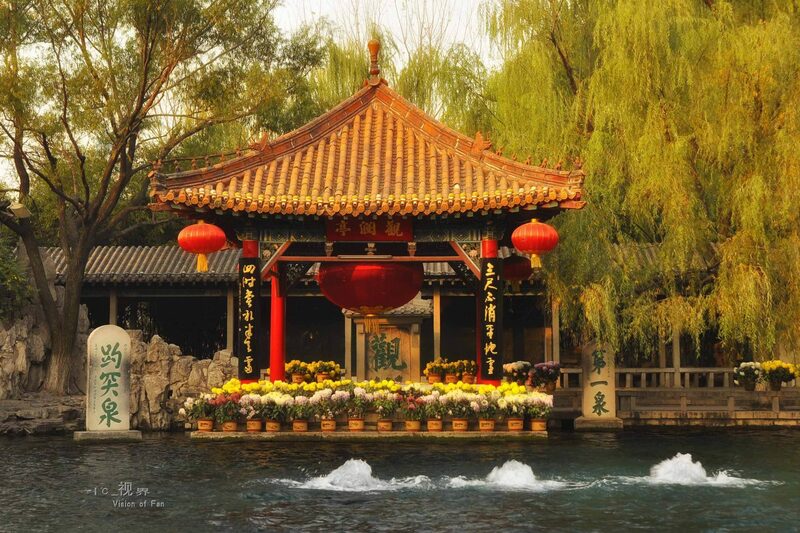 As the biggest lake in Jinan, it offers you beautiful views of pavilions, willows and ponds full of lotuses. Tai’an is located in the middle of Shandong Province, at the southern foot of Mount Tai, head of the “Five Great Mountains in China/Five Taoist Mountain in China”. Then, you can take a 1.5 hours’ hike to the top of the Mt. Taishan (if physical condition limit you, you can take a cable car to South Gate to the Heaven). On the top, visit South Heavenly Gate, Heavenly Street, Jade Emperor Peak, Inscription on the Cliff, Sun Rising Peak, and more. The area has a long history, with Mount Taishan highly-revered since ancient times. The mountain was considered to be the first of the country’s five sacred mountains, and was a place where emperors prayed for the fortunes of the nation. 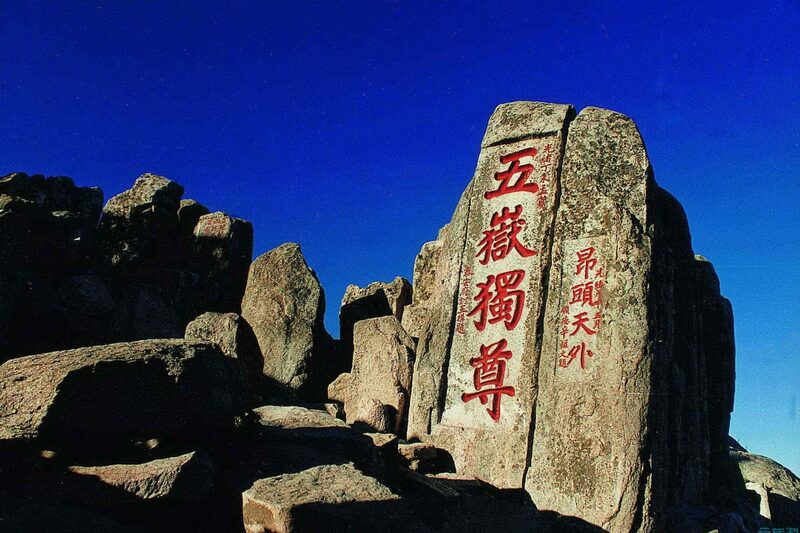 Mount Taishan was also a focal point for religion in the area, providing a base for the likes of Buddhism and Taoism. The area around Mount Tai originally belonged to the Lu State (ca. 1027 BCE, later absorbed by the Chu State [722 – 221 BCE]). From the beginning of the Imperial period, Mount Tai became a popular destination for Chinese emperors: 72 of them made annual pilgrimages to Mount Tai in order to conduct sacrificial ceremonies and to pay homage to the mountain in the form of speeches by the emperor and his ministers. Located in the east side of the Temple of Confucius, the Mansion of Confucius was originally known as mansion of Yanshenggong. It used to be the house of the descendants of Confucius for a long time. When Confucius passed away, his posterity settled down near the temple to tend to the remains of Confucius. By the end of North Song dynasty (960 – 1127 CE), the mansions soared to more than ten, covering an area of 7.4 hectares. Now there are more than 480 rooms, buildings and halls. The former part is a government office and the latter part is the residence. China’s largest imperial building complex after the Forbidden City began as Confucius’ three-room house. After his death in 478 BCE, the Duke of the Lu state consecrated his simple house as a temple. Everything in it, including his clothing, books, musical instruments and a carriage, was perfectly preserved. The house was rebuilt for the first time in 153 CE, kicking off a series of repairs, expansions and renovations in subsequent centuries. By 1012, it had four courtyards and over 300 rooms. An imperial palace-style wall was added. After a fire in 1499, it was rebuilt to its present scale. Located in the north of Qufu city, it is the exclusive Cemetery of Confucius and his families. At the same time, it is the largest clan cemetery in the world. The number of trees in the cemetery has reached more than 10,000 since Confucius’ disciple Zigong firstly planted. According to the remarkable scholar Guo Moruo, the Cemetery of Confucius is not only a natural museum but also a chronicle of the Kong family. In the beginning, when Confucius passed away, his pupils buried him along the Sishui River of Shandong province, and later, as the status of Confucius increased, the scale of the cemetery was expanded. Now the wall of the cemetery is as long as 7.25 kilometers, 3 meters tall and 5 meters thick, covering an area of 2,000 square meters, much bigger than Qufu city. As the clan cemetery, burial has been uninterrupted during 2,000, so it remains a valuable source for the study of funeral customs since the Spring and Autumn period. As yet, there are more than 10,000 trees, some of which are even strange for common people! No wonder it is known by the epithet of natural botanical garden. In effect, the Cemetery of Confucius deserves the name of tablet forest, in that pyramids of tablets inscribed by celebrities of different generations can be found here and there. 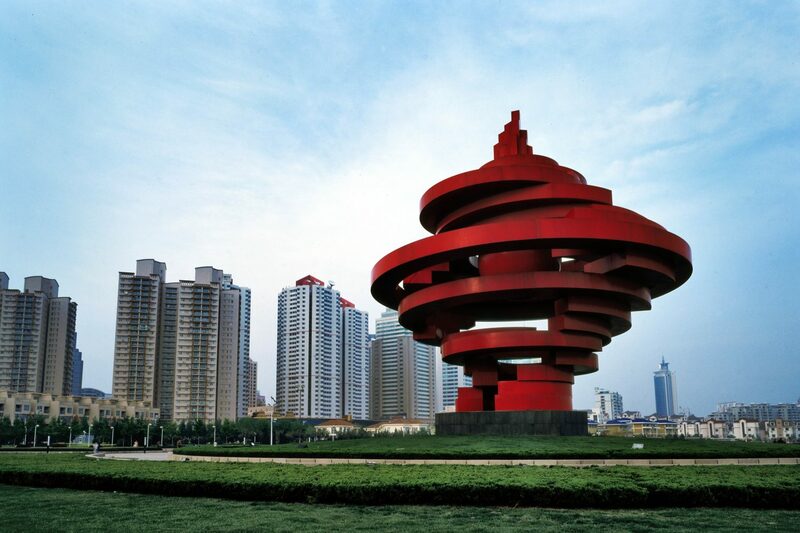 After breakfast, you will take high speed train to Qingdao, after arrival, you will visit the urban district of Qingdao. Visit the symbol of Qingdao——Zhanqiao Pier. Take a walk in Badaguan (Eight Great Passes) Villas Area to enjoy some European-style villages. Get to the top of Little Fish Hill to have a bird’s eye view of old Qingdao. Then go to visit The Guesthouse, a huge German castle. Then to drink fresh draft beer in Tsingtao Beer Museum. Go to the new urban area to visit May 4th Square and Qingdao Olympic Sailing Center. Today you will visit a famous mountain by the sea—Lao Mountain. First, go to the south line to enjoy the sea and the mountain and go visit the 2,140 year-old Taoist temple—Taiqing Palace. Take the cable car to go to the peak of the Mountain. Today you will be transferred to the airport for your homeward flight.